“Advertising is different now,” you’ll hear people say. 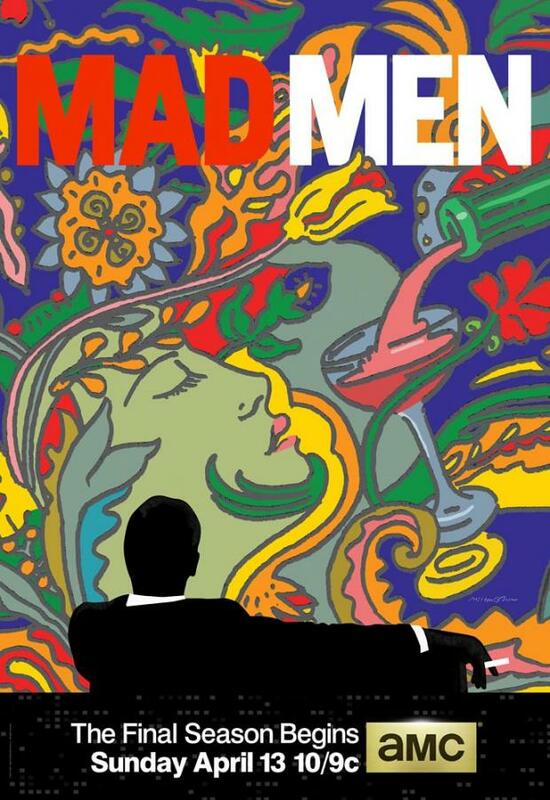 “It’s not the way it was in Mad Men.” That may well be true—certainly, advertising and marketing have changed considerably since the 1960s—but nevertheless: There is much that we can learn about digital-age content marketing by watching the beloved AMC program. And since Mad Men is poised to return in just a week’s time, there’s no time like now to think through some of the show’s most resonant content marketing primers. In one of the show’s most famous Don Draper pitches, our favorite ad man is tasked with creating an advertising campaign for the latest slideshow projector. He tells the Kodak executives that one of the most powerful concepts in advertising is “new,” but that there is something else even more potent—not sentimentality, exactly, but a kind of emotional pull toward a life that once was. He proceeds to exhibit the slideshow technology by showing a series of photos from his own life, including loving shots of Don with his wife and their children. The Kodak executives are a little bewildered by it, admittedly, but among those of us watching at home, there’s not a dry eye to be found. The lesson is simple: Don has captured our attention—and created an emotional attachment to his product—by pulling at the heartstrings. He understands that, more than humor and more than gimmicks, people respond to earnest emotion. This is something that research has confirmed time and time again: The ads that get the most traction, and the Facebook posts that get the most shares, are the ones that are emotional, not necessarily snarky or comical. That’s something you can take with you to your content marketing campaign: Creating a strong, nakedly emotional pull is important. At one point in the Mad Men saga, Don Draper and his fellow ad men are faced with a perilous challenge: How can they continue to market cigarettes following a dire warning from the Surgeon General, telling consumers that cigarettes are pure poison? Here Don has one of his most inspiring ideas. Every other ad agency is going to be looking for ways to minimize the Surgeon General warning, he says—but he plans to play it up. Rather than mount a half-hearted argument that cigarettes are healthy, he instead markets his client’s brand—Lucky Strike—as dangerous and rugged, risky in a romantic sort of way. This is great insight for content marketers: You can take your weaknesses and turn them into strengths. Instead of shying away from them, embrace them. You may be timid to tell people that your business is a small or a new one, but don’t be. Play up your youthfulness and enthusiasm, your new perspective and the personal attention you can give to clients. Take the things that might define you in a negative way and present them in a more positive light. Finally, who can forget one of Don’s most beloved advertising mantras: If you don’t like what they’re saying, then change the conversation. He illustrates this principle too many times for us to count them, so we’ll simply note that you, too, can change the conversation about your brand. The first thing is to know what people are saying, of course—which requires some social listening—and from there, you can create content that effectively recasts the conversation. Does your industry suffer from a bad reputation? Create helpful content that shows the value you can offer to consumers. Would you like your company to be known for its green initiatives, its customer service, or its short lead times? Create content that’ll tell that story. The bottom line is that there is much you can do through content marketing to recast the way people see your brand. To learn more, we invite you to contact the Grammar Chic, Inc. team today! Visit www.grammarchic.net, or call 803-831-7444 803-831-7444.